Chris Mee Group were recently nominated for the “Excellence In Maritime Education & Training Award” at the 2015 Maritime Industry Awards. 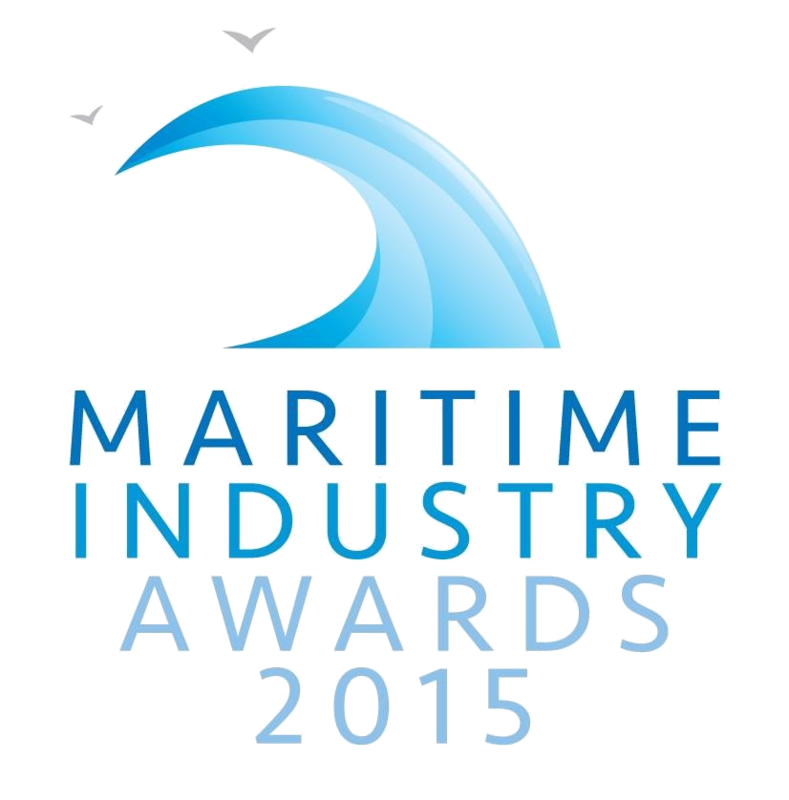 Chris Mee Group were finalists in the “Excellence In Maritime Education & Training Award”. This award was open to any third level institution, technical training college, or company involved in the delivery and development of maritime knowledge or skills on the island of Ireland. Chris Mee Group have trained hundreds of sea-faring personnel over the last few years from our Fire Training Centre in Ringaskiddy, Co. Cork. This state-of-the-art facility offers training in the areas of STCW Fire Fighting, Ship Security, First Aid, , and Personal Safety & Social Responsibility. Our nomination for the Excellence In Maritime Education & Training Award further strengthens the significant contribution to maritime training and education that Chris Mee Group has made over the last number of years.